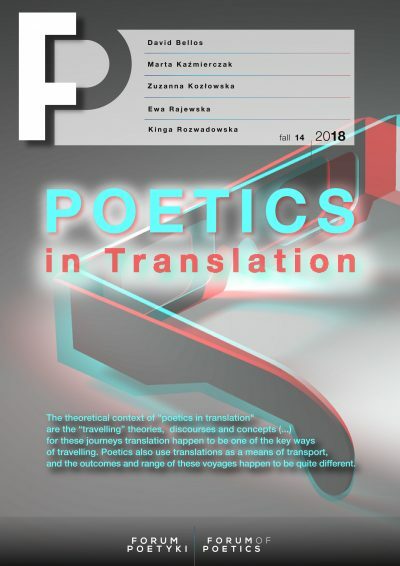 We publish Polish translation of Barrett Watten’s Poetics in the Expanded Field. Textual, Visual, Digital… (New Media Poetics: Contexts, Technotexts, and Theories ed. Adelaide Morris and Thomas Swiss, The MIT Press, Cambridge, Massachusetts and London, England, 2006, pp. 335-370).